Based in Hampshire, TCP has been going since the K v K match at Baguio over thirty years ago. 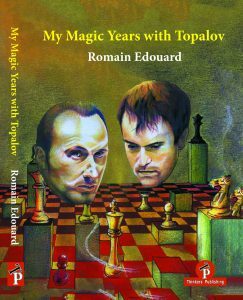 Publications include 'The Modest Master of Morwenstow', the chess biog of PH Clarke, 'Loss of Time & Space', a study of 2 ... Ng8 in the Alekhine and 'Check Press for Details: Thirty Years of Chess Book Reviews' in which I give musings about the great world of chess literature scattered almost back to my schooldays. I have been variously columnist for The Basingstoke Gazette and also The Surrey and Hants Border Times & News. In 1980 I was Britain's youngest columnist. 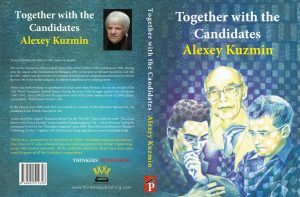 I have been editor of Basman "Audio Chess News" and contributed to various periodicals over the years such as Newsflash!, Correspondence Chess, 'Chess Circuit', Chess Moves. 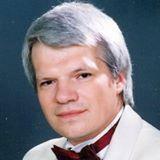 I played in congresses 1974-1999 including twenty-three British Championships. My best results were at about BCF 150, I suppose 1800 Elo, nothing special. TCP library is approaching a thousand titles. My chatboard at Yahoo! has over 135 members. Started in July 2003, I work on it daily. Well supported, even in the US, we even have a Grandmaster member. Well, he's a nice chap. 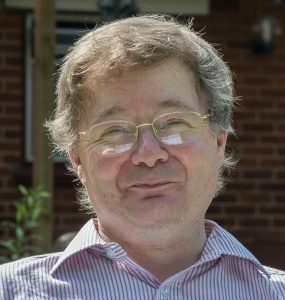 JAMES PRATT was born in 1959 and has been interested in chess since he was eight, the flames being fanned by the Spassky v Fischer match. Currently a Laundry Technician, he was worked for several charities here in the UK. Humour and history are his things with English politics also featuring strongly! Chapters: A World Apart. The Start of Our Co-operation. Learning the Job. Zug More Success! Tough Times in Thessalonika. Rollercoaster in Beijing! Preparing for the Candidates. 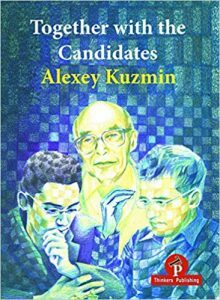 The Candidates Tournament. A Few Novelties More. Exercises 24 positions and Solutions. Many annotated games, mostly recent, no Rabars but ratings quoted. Use of smaller diagrams in notes (good!). A few cartoons and 7 crosstables. Very artistic colour cover. No index. Digestible and thorough and, happily, honest. 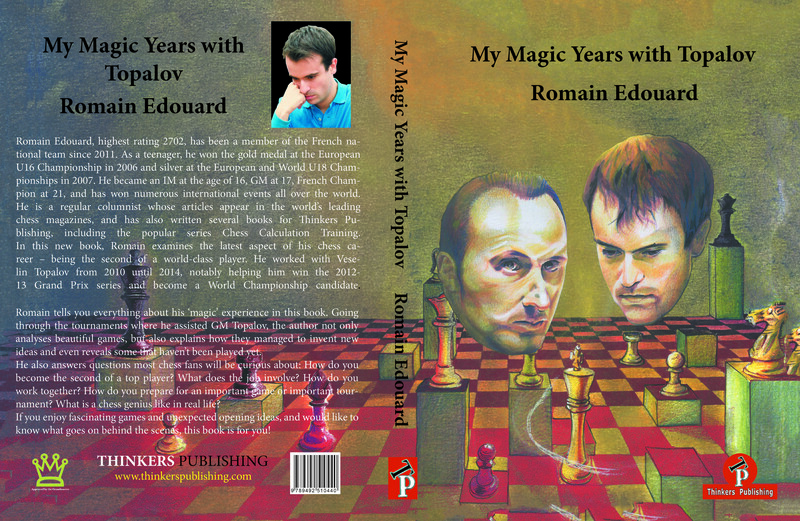 The author has been a French grandmaster for the last decade.